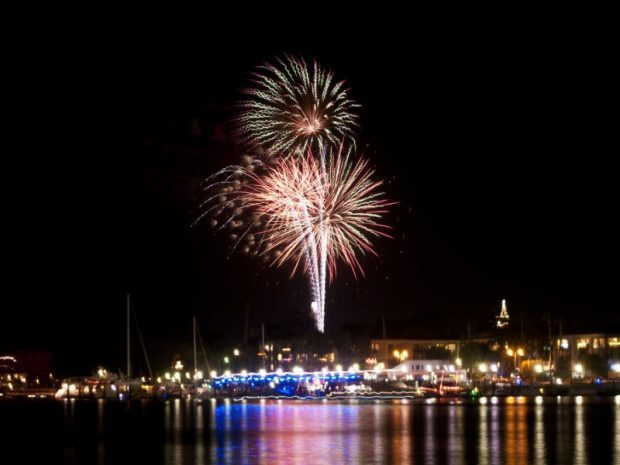 This year, Independence Day falls on a Wednesday, which means you may have already gotten your fill of celebrations, fireworks, and barbecue over the weekend, but the best fireworks displays are still to come. 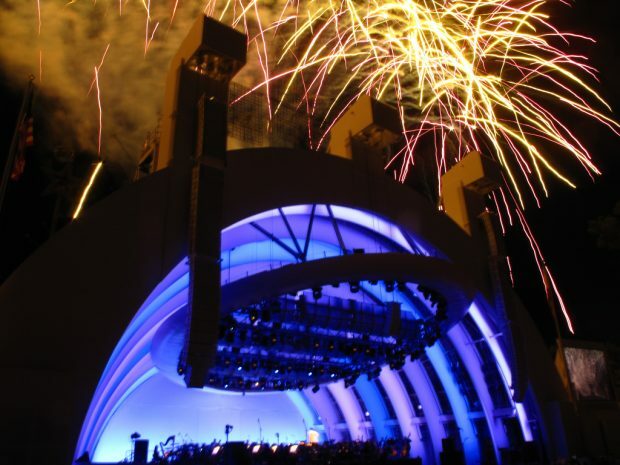 Here’s a handy list of all the best places to see fireworks in Los Angeles this July 4th, including Griffith Park, Hollywood Bowl, Resident DTLA, Redondo Beach Pier, and many more! 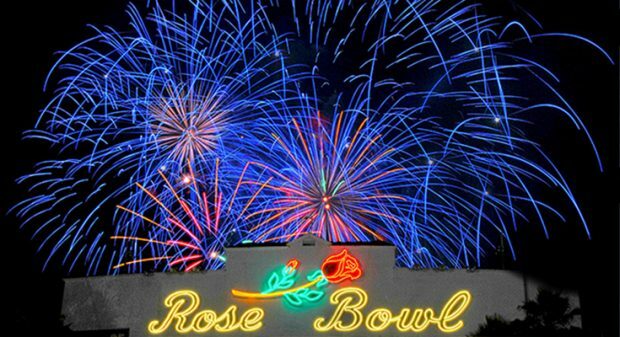 With a summer full of events, the Rose Bowl Stadium is looking forward to hosting the 92nd annual AmericaFest on Wednesday, July 4, 2018. This year we will once again showcase a world-renown fireworks show and entertainment to remember, including Maddie Poppe making her first live performing appearance since winning American Idol! Additionally, Michael Knight presents: The Ultimate Tribute to Michael Jackson a stunning performance.You won’t want to miss it! A July 4 screening of Footloose, part of Cinespia’s long-running outdoor movie series, will also bring a fireworks display to LA’s cemetery to the stars. Get your tickets quick; the Thelma and Louise screening on July 3 is already sold out. Grand Park + The Music Center: Performing Arts Center of Los AngelesFourth of July Block Party returns as the county’s largest free July 4th celebration. Featuring picnicking, games, art-making, music, dancing and a stunning fireworks show high above Downtown L.A., Grand Park + The Music Center’s Fourth of July Block Party is the ultimate summer holiday celebration. The highly popular event offers activities for all ages including soccer, tag, bubble fun and chalk art. Two stages featuring DJs and live musical performances will entertain audiences throughout the celebration. 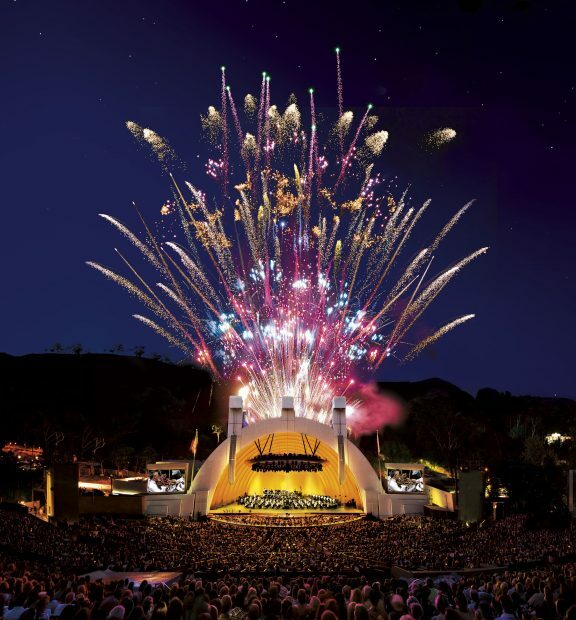 Fireworks begin at 9:00 p.m. from the roof of The Music Center’s Dorothy Chandler Pavilion and soar nearly 500 feet, making them visible throughout Downtown and the surrounding neighborhoods. The event offers a multitude of dining options from more than 40 vendors including the return of gourmet food trucks. 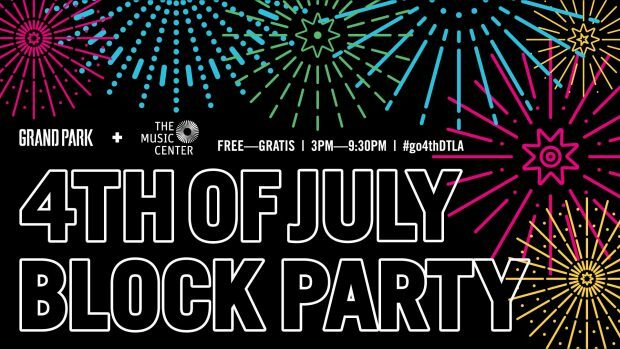 Grand Park + The Music Center’s Fourth of July Block Party will encompass the entire park, from Grand Avenue to Spring Street, plus the surrounding streets. 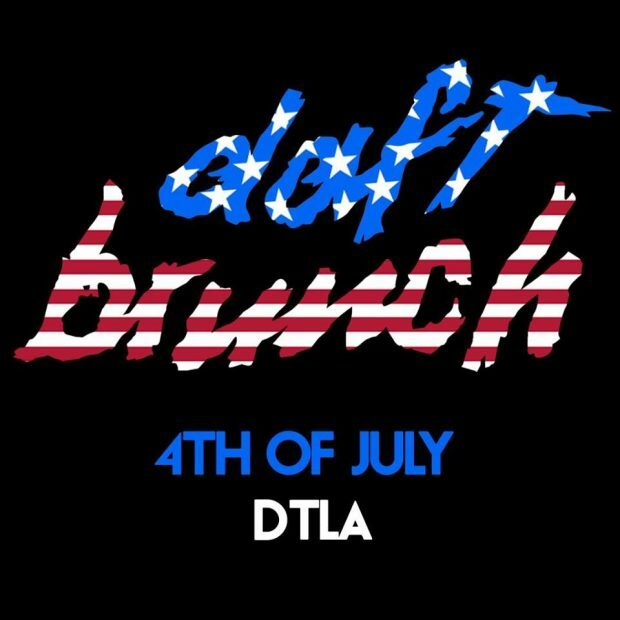 Daft Brunch is back. Join us at Resident on the 4TH OF JULY as special guests DJ’s play French Touch, Disco House and plenty of Daft Punk. Food available throughout the event. Come eat, drink and dance your Saturday brunch days away with us. Then stick around as the evening progresses for DTLA’s nearby fireworks. 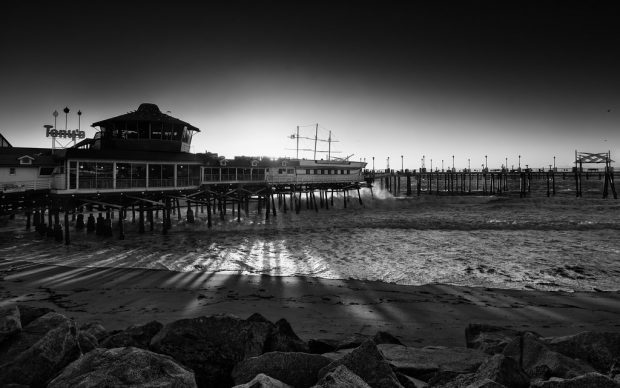 Redondo Beach Pier is the place to go for the 4th of July! 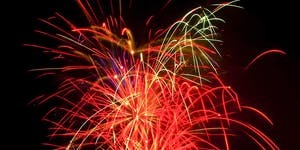 Beach, Food, Fun, Sun and watch the incredible Fireworks display for FREE from just about any part of the pier or beach! Spend the day playing at the beach, taking a tour by boat, Kayak or SUP and enjoy lunch or dinner at the pier! Get there early for the best parking. Fireworks start at 9pm. What is more American than a ballgame and fireworks? 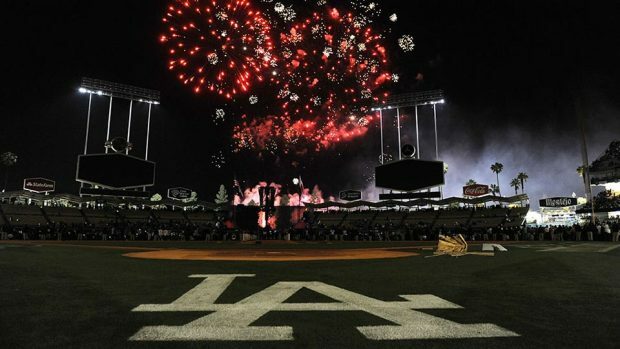 This 4th of July, spend the holiday at Dodger Stadium! Watch the Dodgers take on the D-backs at 5:10pm and then stay after the game for the best fireworks show in Los Angeles presented by 99 Cents Only Stores! Palisades Rocks the Fourth! 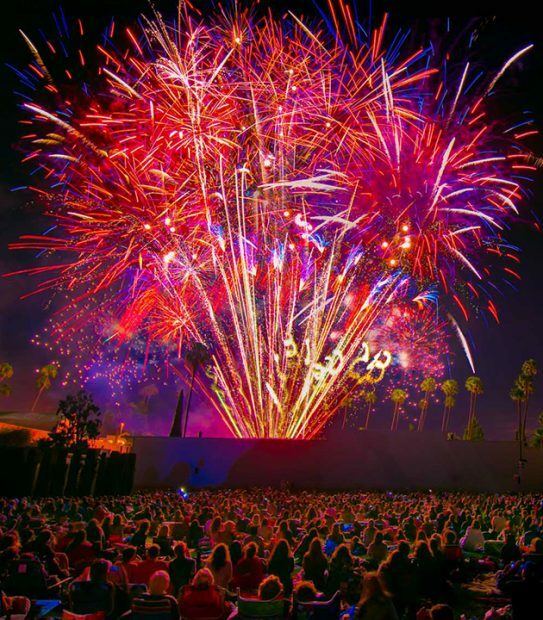 An annual community event at Palisades High School that brings together a spectacular fireworks show along with musicians to provide the soundtrack of a Fourth of July Celebration in Pacific Palisades, California. Join us for food, fun, and family games. Earlier in the day, there will be a The Palisades Will Rogers™ 5 & 10K and Kids’ Fun Run traverse the beautiful city streets of Pacific Palisades, with the 10K run extending to Will Rogers™ State Historic Park. These runs are among the more popular and well regarded running events in California. 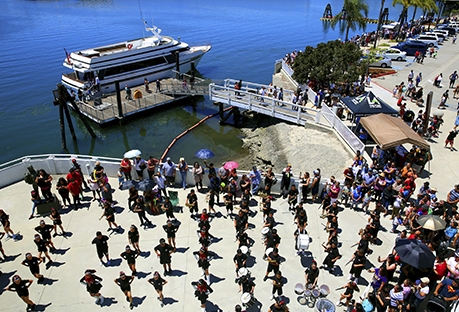 Sponsored by the Port of Los Angeles and hosted by the Cabrillo Beach Boosters, this FREE all day celebration by the shore features music, family activities, a food truck festival, and culminates in a spectacular firework show at 9 p.m. on Cabrillo Beach. Admission is free. The address of Cabrillo Beach is 3800 Stephen M. White Drive in San Pedro. It’s an “All-American” summer aboard the Queen Mary! Come experience July 4th as special live entertainment, family games, arts & crafts, special historic tours and a patriotic theatrical movie in the Queen Mary Theatre and so much more fill the decks of the legendary ship. It’s a true red, white and blue celebration like no other. To top off the night the Queen Mary will present its signature fireworks spectacular filled with patriotic music while you enjoy a summer evening under the beautiful Southern California night sky with the backdrop of the Pacific Ocean. 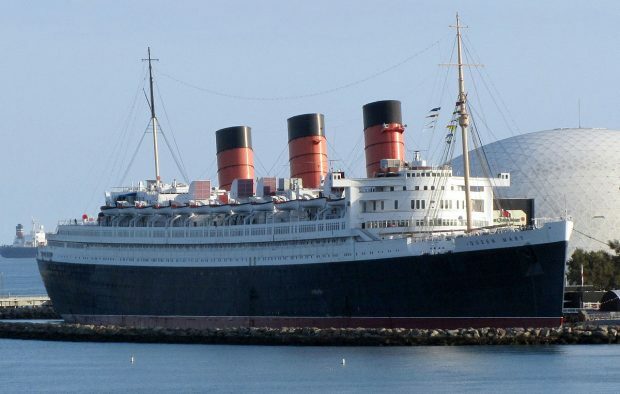 There is no better place to celebrate the 4th of July holiday than aboard the legendary Queen Mary. The event sells out each year, so get your tickets early to secure your spot in this “All-American” celebration! Festivities will get underway at Exposition Park at 11 a.m. on the 4th. Fireworks will begin at 9 p.m. and can be viewed from the South Lawn, in front of the Natural History Museum. Or if you’re looking for a great FREE spot to enjoy views of fireworks throughout the city, try Griffith Park or the Baldwin Hills Scenic Overlook. Happy 4th of July! Stay safe and cool!